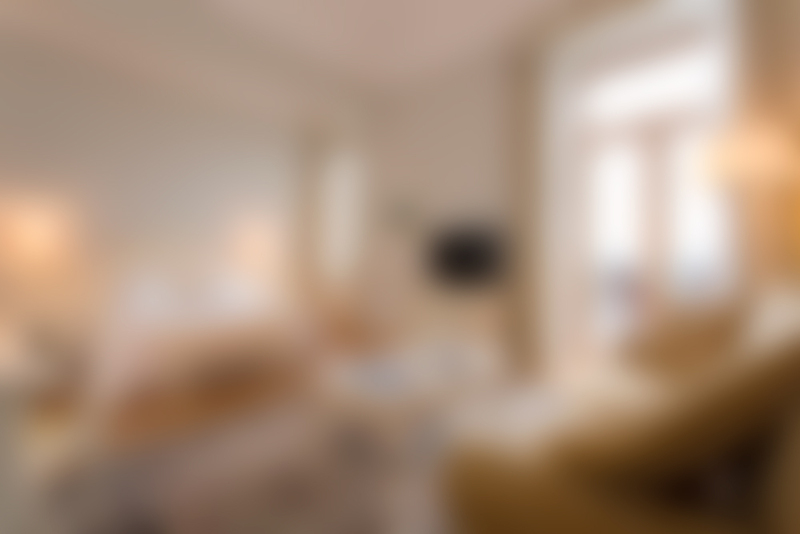 is only 15 minutes’ drive from Makarska. It is rich in cultural sites such as the town square with the Cathedral of St. Marco, Napoleon monument, the Franciscan monastery with the well-equipped malacological museum. It should also be mentioned its natural beauty such as peninsulas St. Peter and Osejava which are a paradise for nature lovers and recreationists. 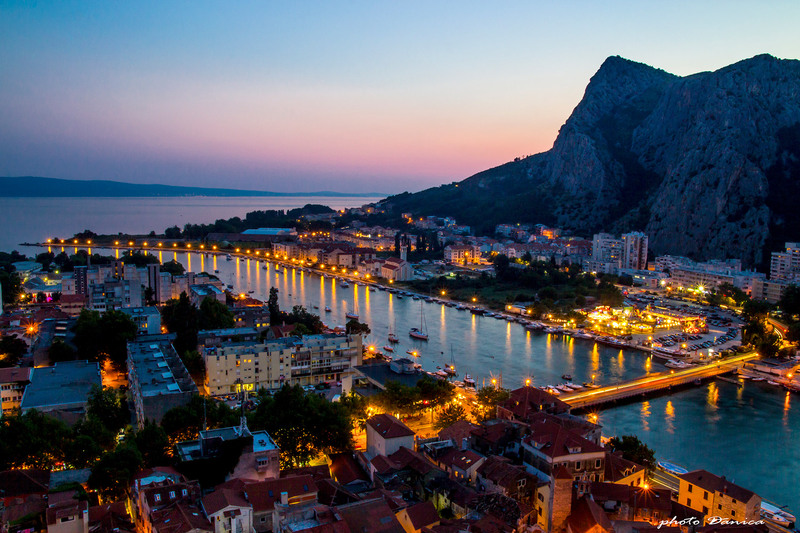 Split is the second largest city in Croatia. Distance from Brela is about 45 km. City of classical Roman, old Croatian, Romanesque and Renaissance architecture. World known for Diocletian’s palace. Located between antique walls on the island. It is also the best preserved medieval town on the east coast of Adriatic sea. It is about 65 km from Brela. One of the most famous cities of the Mediterranean. World famous monument of heritage and beauty, is included in the list of UNESCO World Heritage. Located at the southernmost end of the Croatia, 180 kilometers from Brela. The old pirate town located at the mouth of the Cetina river wedged between mountains and sea. It is located only 20 km from Brela. 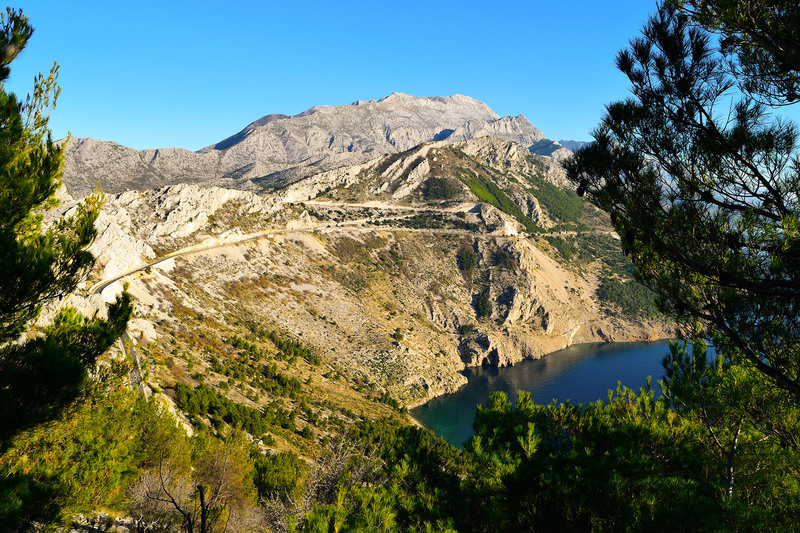 Explore the Nature Park Biokovo. Allow yourself to be impressed by the beautiful views on the whole Makarska Riviera with the islands. 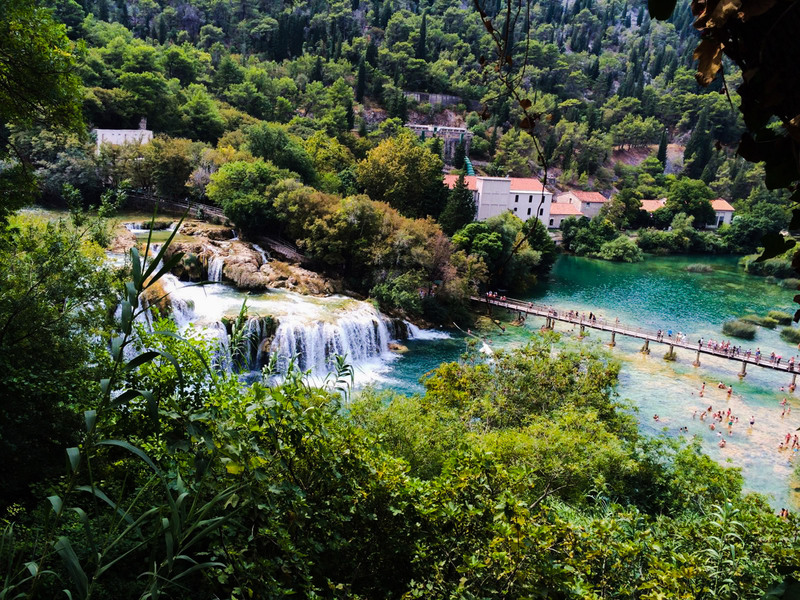 Krka National Park in Croatia is known for its many lakes and waterfalls. This is a trip not to be missed. Krka waterfalls are 130 km away from Brela.